The children of an elderly Scottsdale couple, who tragically lost all their belongings in a house fire, brought three fire damaged family heirlooms to Better Than New Fine Furniture Repair in Tempe, Arizona in the hopes they could be restored. They told the story of their parent’s house being condemned after the fire and not being allowed to enter the house to sift through the remains for any of their belongings. 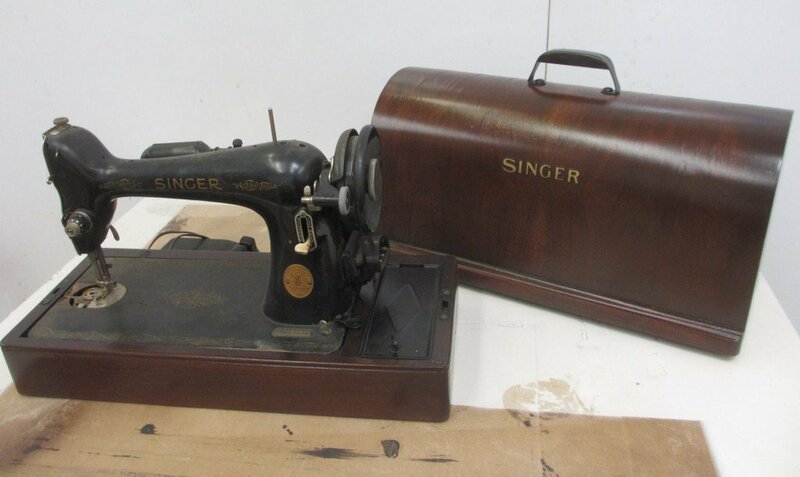 So, without their parents knowledge, the two siblings snuck onto the property in the middle of the night, leaned in through a window, and were able to grab three antiques that had been in their family for generations: a rocking chair, a cane and this Singer sewing machine. (BEFORE) Fire and Smoke Damaged Antique Singer Sewing Machine of Scottsdale, Arizona Couple brings Antique to Better Than New Fine Furniture Repair in Tempe for Restoration. They hoped the items could be restored in order to surprise their parents with the pieces at Christmas. All of the pieces were heavily smoke damaged, but not all was lost. Dan, owner of Better Than New, stripped and sanded the wood to remove the discoloration and smell of the smoke. He also cleaned the metal and treated it to remove the smell. 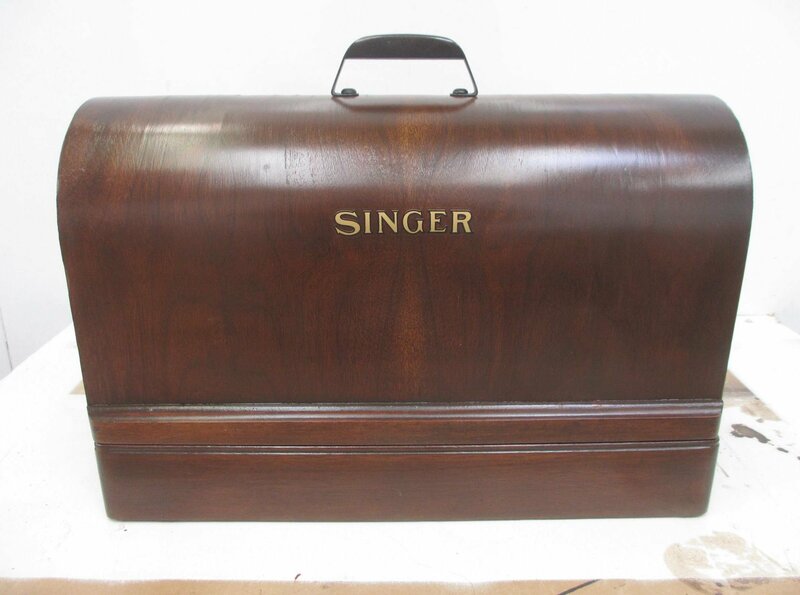 He stained the sewing machine back to its original color by color-matching a small undamaged spot at the base, and he was able to find replica Singer decals. (AFTER) Fire and Smoke Damaged Antique Singer Sewing Machine of Scottsdale, Arizona Couple brings Antique to Better Than New Fine Furniture Repair in Tempe for Restoration. The family was absolutely thrilled with the results! 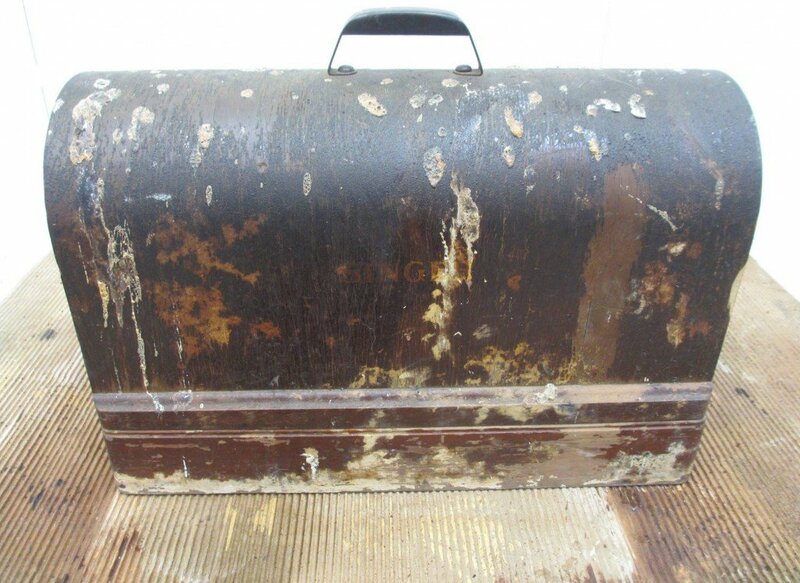 Better Than New Fine Furniture Repair was able to breathe life back into their fire damaged family heirlooms and give them back a small piece of what they lost. For more information about Better Than New Fine Furniture Repair, visit their website, www.btnfurniturerepair.com or call (480) 429-7615.